Booksforthehome.com (also “Booksforthehome," "BTH") is a self-contained independent online portal for on-demand consumer services-products of well-established, reputable, and widely-known concerns. Invariably, BTH shares free information with consumers to enable them to obtain services-products they require which are conducive to enhancing their online shop experience. Specialization is in bestselling books, e-books, and audio-books. 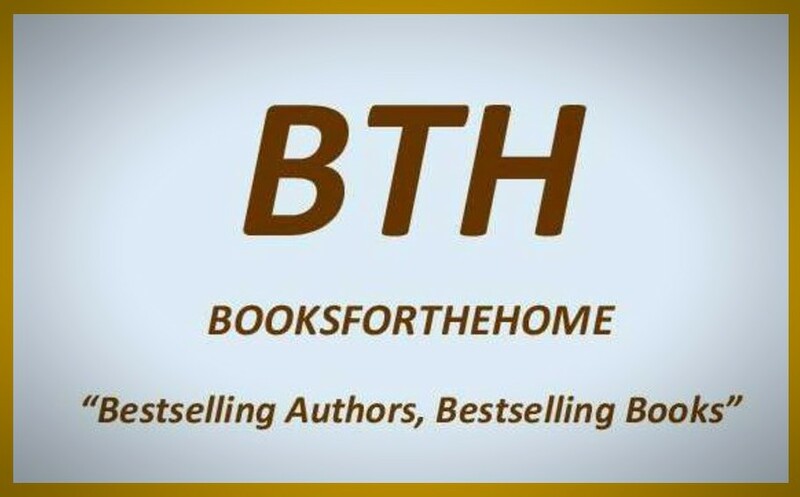 BTH online functions are abbreviated: "Booksforthehome.com is a free online consumer information service (specialty)." *Booksforthehome.com (BTH) is a free online consumer information service. Specialization is in bestselling books. Bestselling Authors. Bestselling Books. Bestselling Children's Books. Bestselling Books On Parenting. Bestselling Romance. More! 1. Booksforthehome.com (BTH) is a free online consumer informationservice. Information is shared about useful consumer service-product offerings. These are not made available through BTH. Instead, said service-product offerings are made available through consumer verified and favored merchandising entities (Mechandisers) with whom online patrons choose to transact business. 2. BTH does not solicit funds at any time from consumers or otherwise accept, process, handle, track, or have any direct relation to consumer transactions, orders, or other business specifically the accountability of said Merchandisers (merchandising entities). entities which BTH researched and found to have overall and long-term excellence for offering and delivering useful on-demand consumer services-products. BTH merely shares with consumers free information about availability of the same. Therefore, when issues arise among patrons about services-products of said merchandising entities, BTH recommends that such issues/inquiries be referred to the same. All books are bestsellers. This area contains general selection of bestselling books of an assortment of subjects. They are available in Hardcover, Paperpack, and/or eBook depending on distributor. Gen. Access To Latest & Classic Bestselling Romance Novels. The selections of romantic bestsellers cover a broad range of interests. 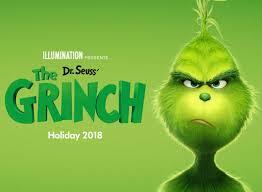 This is an area which primarily offers parents and other legal guardians options for accessing bestselling books for children from birth to 12 years old. Used Books. These books are primarily authentic hand-held. They are courteously shipped by supplier to your home or elsewhere as per your request. Millions in stock from under $4 and above. Although Booksforthehome.com (BTH) is sincerely proud and honored sharing free information online with patrons about time-worthy and immensely helpful services-products offered by reputable merchandising entities, it cannot legally intervene or otherwise meddle in any way with matters pertaining to disputes which may occur or general inquiries best addressed with said merchandising entities. They alone have the inherent legal prerogative to respond to these as they arise. 1. Booksforthehome.com (BTH) will not at any time share or otherwise market your name, email address, or any other private personal information you share with this entity which is specifically traceable to you. 2. BTH is a FREE online consumer service entity with special emphasis on sharing useful information about on-demand services-products patrons are enthusiastic about. This entity does not and has no cause to require fees or otherwise transact business with patrons. Therefore, there is no requirement nor initiative for accessing information such as consumer full names, date of birth, Social Security Number and other sensitive numbers and private information including those connected to financial accounts. 3. However, if there is information consumers share which can be legally shared to the benefit to other consumers and to BTH better serving them, BTH may use that information alone, but will not mention the name or associative names, titles,, email address(s), or any other privileged business or personal information which is universally regarded as private and unsuitable for sharing without the consumer's expressed, written consent. HOW MAY WE BE OF BETTER ASSISTANCE TO YOU? $5 HARDCOVERS! GENERAL MIX NEW RELEASE BESTSELLERS FOR KIDS HEALTH & FITNESS ASSORTED TOP BESTSELLERS - GEN.